Our first Parent Council meeting of 2016/2017 is just one week away — September 6 at 7:00pm. We have a great group of committed parents who each give a few hours every term to help in a variety of ways. Some attend meetings, some help with fundraising, some help run events, and some help with campaigns or communications. What could you do? What time could you give? Every little bit helps, and all talents are welcome! We would particularly welcome new members from those who have just started in S1 this year but everyone is welcome and there is no pressure to speak. Please come along next Tuesday and learn more about the parent council and the life of the school. 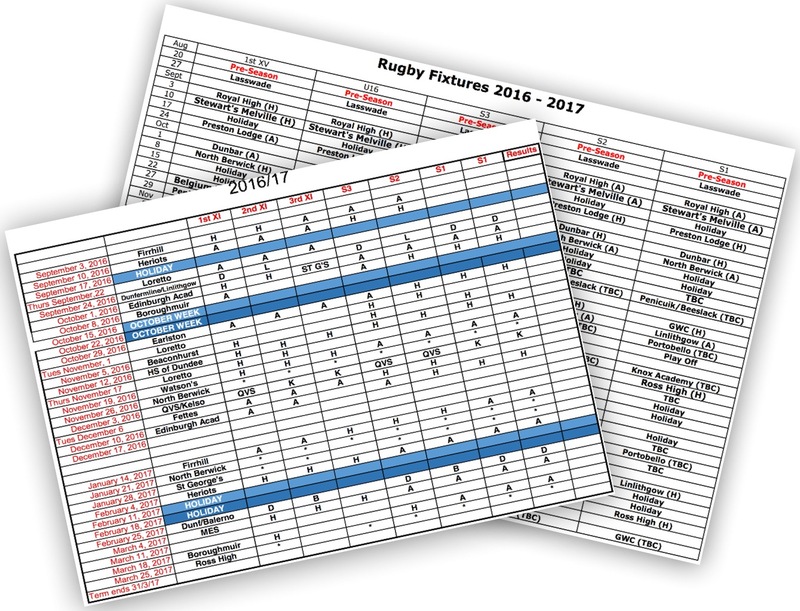 The school has posted the hockey and rugby training and fixtures list for this school year on their website. 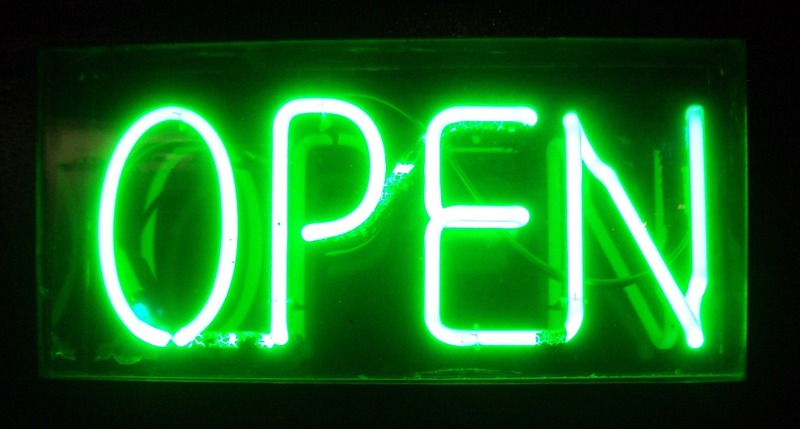 Each is a handy resource for parents wanting to plan their weekends. Many thanks to everyone who came along to the Bangholm Funday on Saturday. It was a great day despite the weather. A total of £700 was made on the day which is being split between the Accies rugby club and Parent Council funds. The Trinity Accies Teddy who needed a name has been called Percy Prop. The teddy’s birthdays were – Craig Hall (18 November) and Percy Prop (23rd March) and the Teddies were won by Archie Wood and Jennifer Gawley. A goup of parents and teachers from Trinity Academy are taking part in this year’s Pedal for Scotland Classic Challenge, cycling 50 miles to raise funds for the school. This year’s event takes place on the 11th September and our target is to raise £1000. We have setup a page for donations on JustGiving. Donating through JustGiving is simple, fast and totally secure. Please click here to help support our students at Trinity Academy. 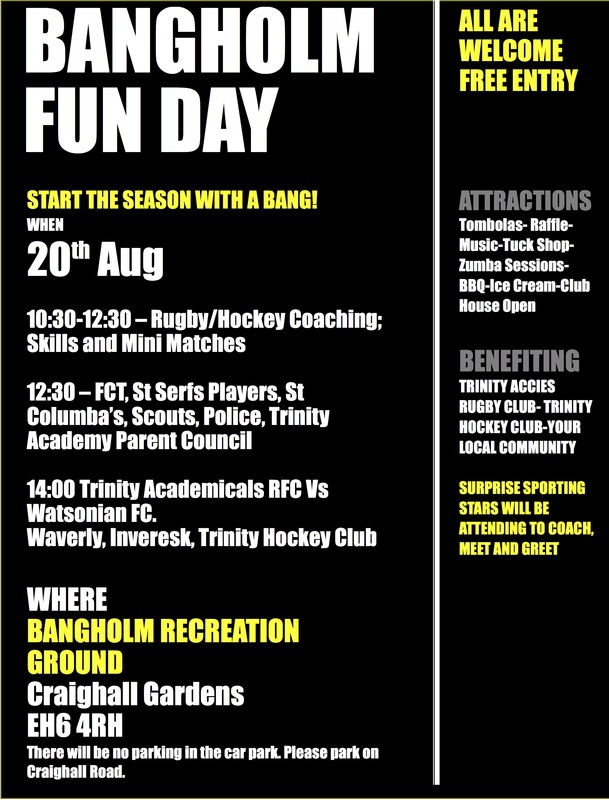 Trinity Academicals and Trinity Academy are organising a Fun Day on Saturday 20th August at Bangholm Rugby Club. We would like this to become an annual community event and all funds raised will be split between the school and the Rugby club. 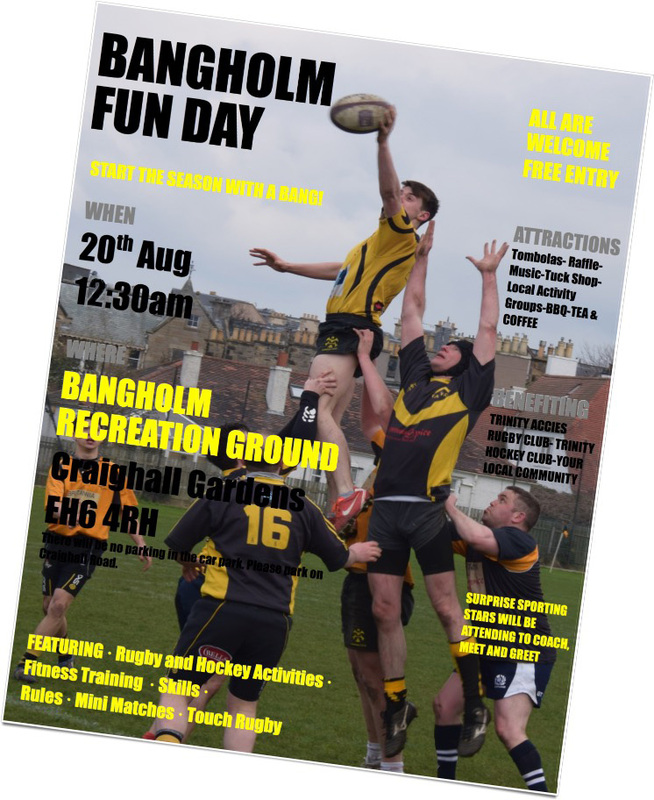 The event starts at 12.30pm with the Rugby game kicking off at 2pm and entry is free. 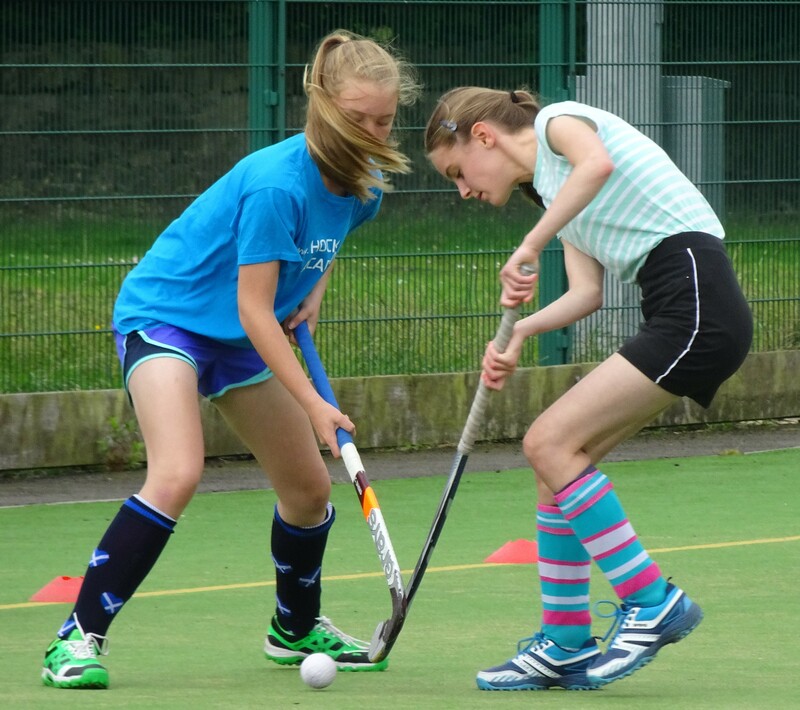 There will be rugby and hockey taster sessions in the morning and surprise sporting stars will be attending to coach, meet and greet. In the afternoon there will be stalls, food and Trinity Accies will be playing a rugby match against Watsonians. The Parent Council need your help with this — we need Prizes for the raffle and tombola stalls, we will also be helping to run the stalls and we would love for your to come along to the event. The Parent Council would be grateful for any support you can give this event. The S1 Gardening Group held a ‘Harvest Festival’ presentation for parents and staff at the end of last term. 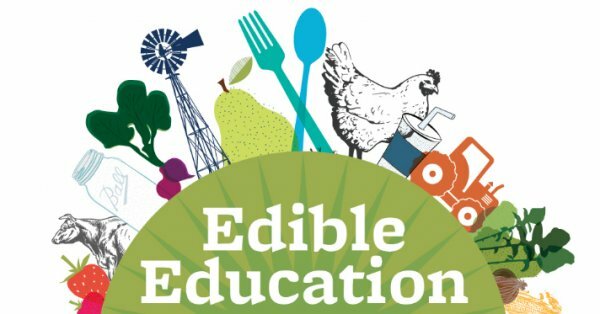 The presentations from the individual students were a highlight, as each demonstrated just how much they had learned of the science of horticulture during the year. Thos eattending also had a chance to take hom feed grown at the allotment and harvested on the night! 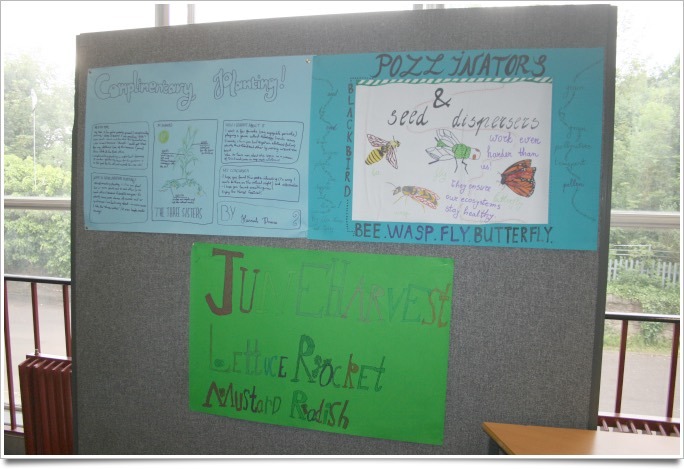 You can read about the Harvest Festival on the group’s website where there is also an essay written by Cleo about the benefits of pollinators and seed dispersers. Well done to everyone involved and we look forward to next year’s harvest.